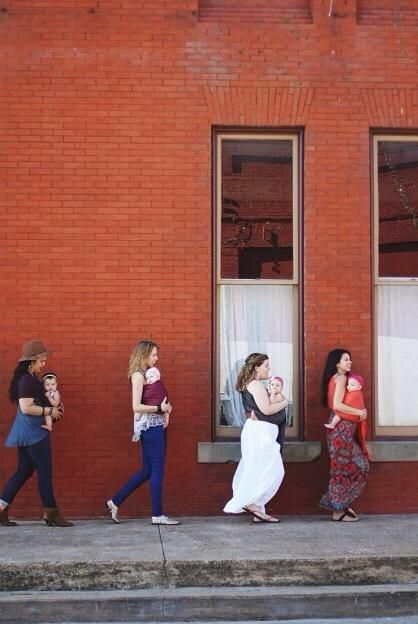 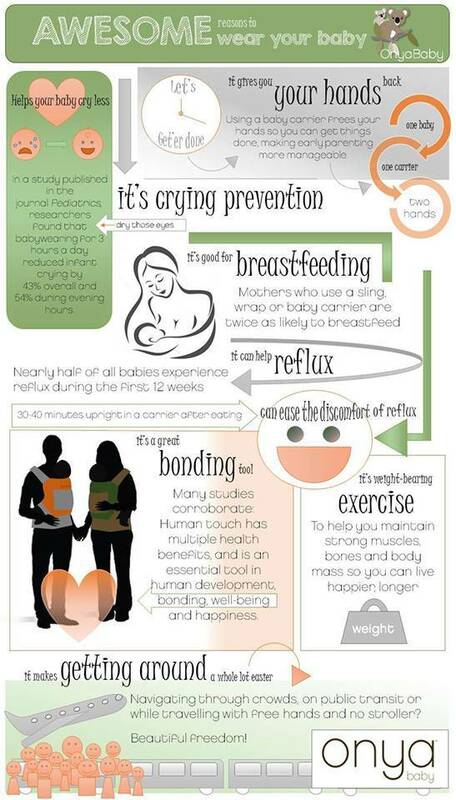 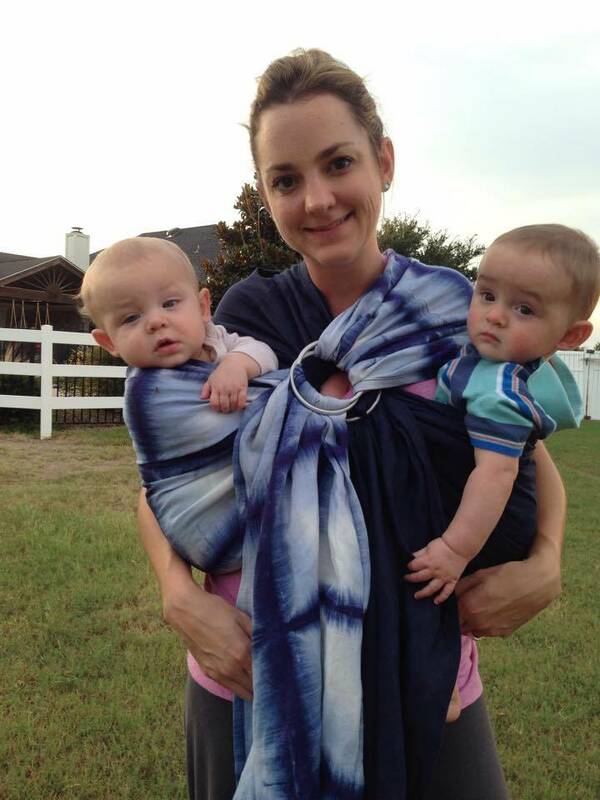 Jennifer D shares her experiences babywearing with her twins. 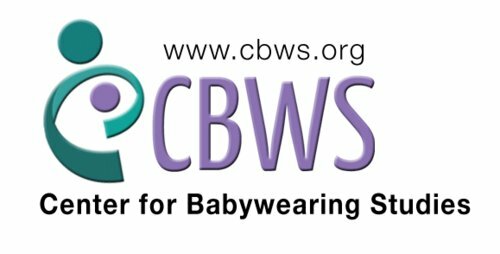 We attended the Center for Babywearing Studies training workshop. 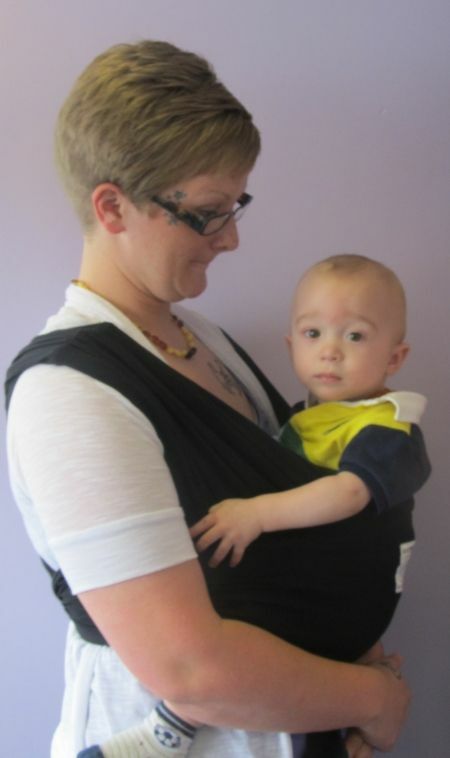 An ideal carrier for lower weight babies.